Many consumers are familiar with the 3M Brand. Small wonder because 3M makes thousands of products that consumers use every day; from Post-It Notes to Scotch Tape. Home and business owners may be less familiar with Eastman Chemicals although they certainly know Eastman Kodak. Eastman Chemicals separated from Eastman Kodak more than 22 years ago. 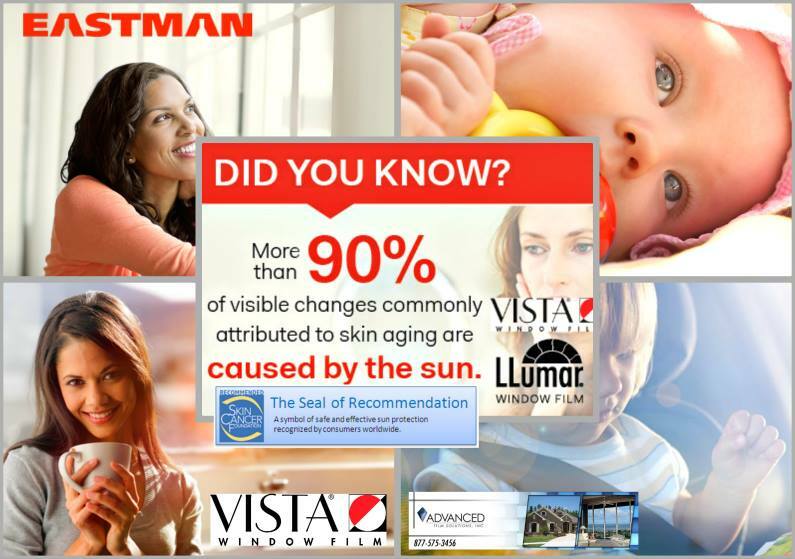 Eastman Chemicals is the world leader in window film technology, manufacturing and sales. 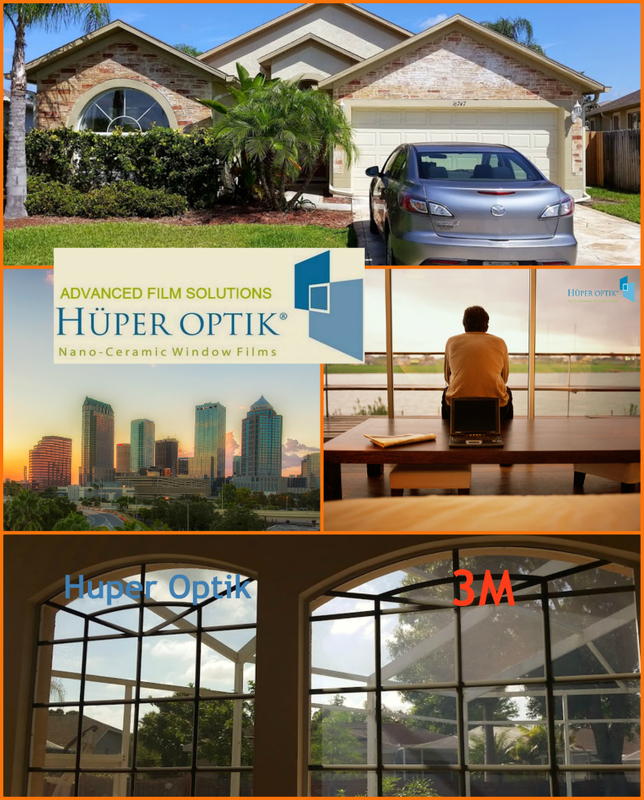 Advanced Film Solutions provides superior installations of Eastman window film sold under the LLumar, Vista, Huper Optik, EnerLogic and SunTek trademarks. Eastman Chemicals has a broad array of light transmissions and films of varied aesthetics. Reflective films, dual reflective films and non reflective coatings in a wide range. All of the residential and commercial choices have been NFRC certified for veracity in anticipated performance. The 3M portfolio is extremely limited in terms of light transmissions and appearance. For example our LLumar dual reflectives which out-perform the 3M Night Vision series is available in darker and lighter versions. The Vista films are also dual reflective and are also available in more choices of light filtering. In terms of security film there is simply no comparison. Our LLumar and Vista films are available in stronger 8 ML versions in dozens of light transmissions compared to 3M’s thinner limited security films. Our Eastman Huper Optik series has several critical advantages over the 3M Prestige series. Huper Optik has no dyes in the composition of the film. This ensures durability and colar stability. The 3M Prestige films employ dyes and these light filtering chemicals can be scratched off of the film quite easily. The adhesive superiority of Huper Optik’s clarity easily out performs the 3M Prestige film. Our Huper Optik films are available in darker versions (20%-30%) where glare rejection and maximum heat rejection is crucial. Our Huper Drei is the best heat rejecting 35% film in the industry and easily out-performs the 3M Prestige 40.